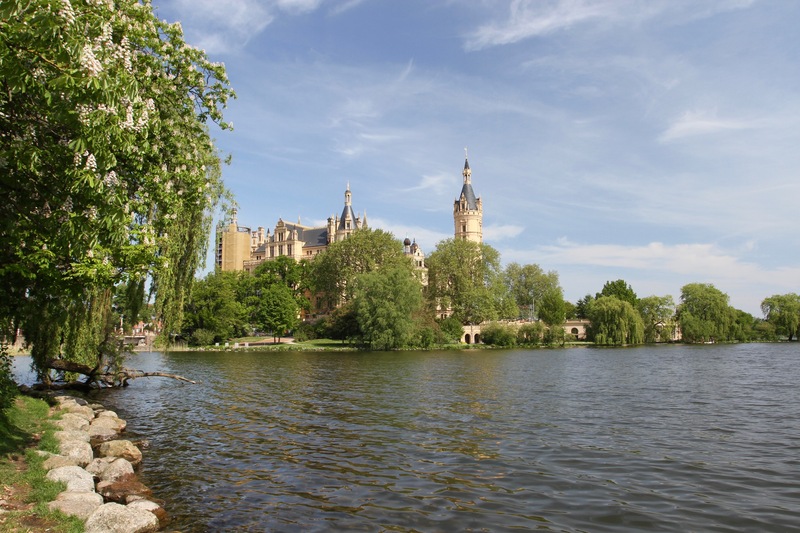 Sitting picturesquely on an island in Lake Schwerin, the glorious Schloss Schwerin is a magnificent sight as you approach along the lake shore. Its pale stone seems to reflect the sun, making it glow softly in the morning light. 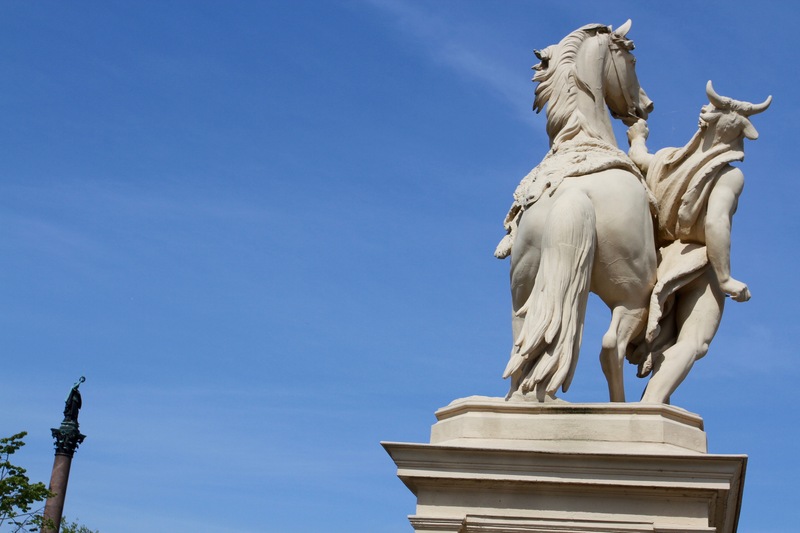 It’s considered to be one of the best existing examples in Europe of the historic-romanticism architectural style. Basically, it looks like a building straight out of the overwrought imagination of a Disney film set designer, although it wouldn’t look out of place amongst the chateau in the Loire Valley. I arrived in the morning in the car and was able to drive right up to the castle entrance. I was hoping to find a car park, but instead found three security guards, who advised me that I couldn’t park there. This, it turned out, was because the castle still houses the State Parliament of Mecklenburg-Vorpommern, and they’re a bit wary of strangers parking their cars near to where the parliamentarians enter the building. Sadly, the Far Right AfD are the second largest party in the parliament, which takes away some of the fun of a visit. It was sunny so I decided to start with a stroll around the expansive parklands. 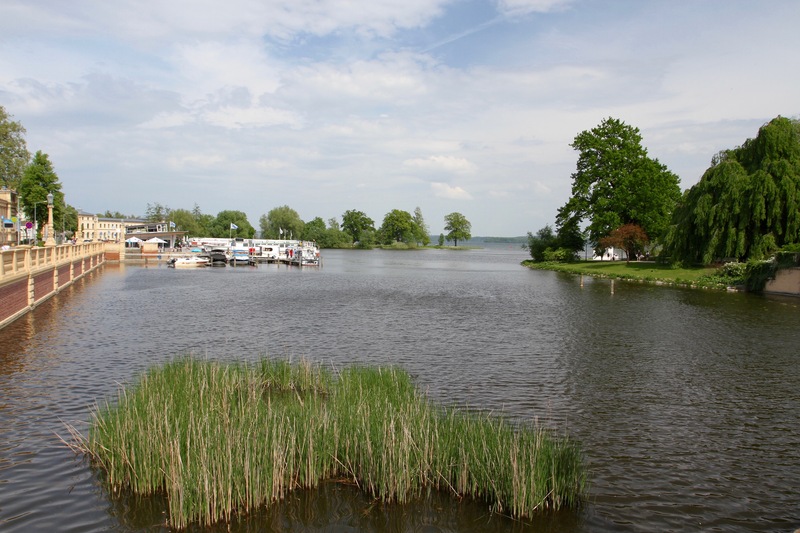 The main grounds are on the mainland, accessible via a bridge from the island on which the castle sits. I walked down the garden’s central avenue to get a spectacular view back down to the castle. Walking through shady woodland I reached the lake shore for even more extravagant views of the castle across the water. Following the lake edge I made my way back to the castle and the well maintained gardens. It was still early and there weren’t many people around, adding to the serenity. 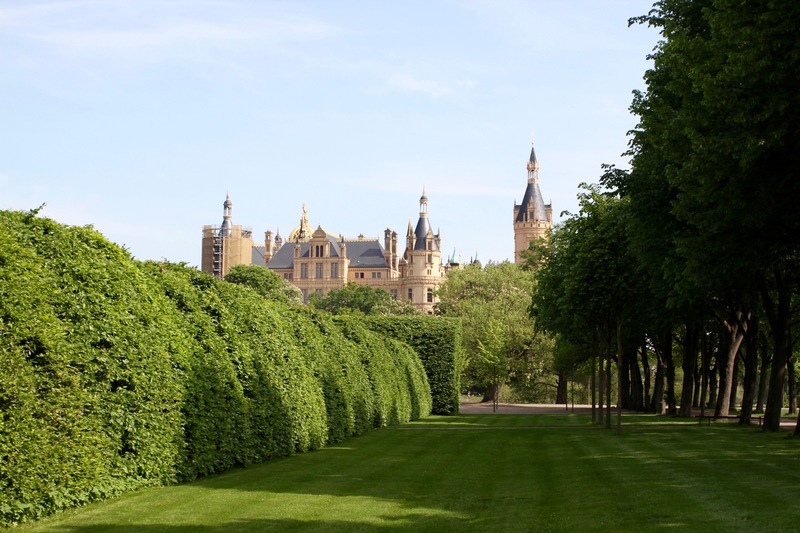 There has probably been a castle or fort here since the 10th century, but the castle you see today dates from extensive 19th century remodelling and rebuilding in preparation for accommodating the court of the Duchy of Mecklenburg-Schwerin. 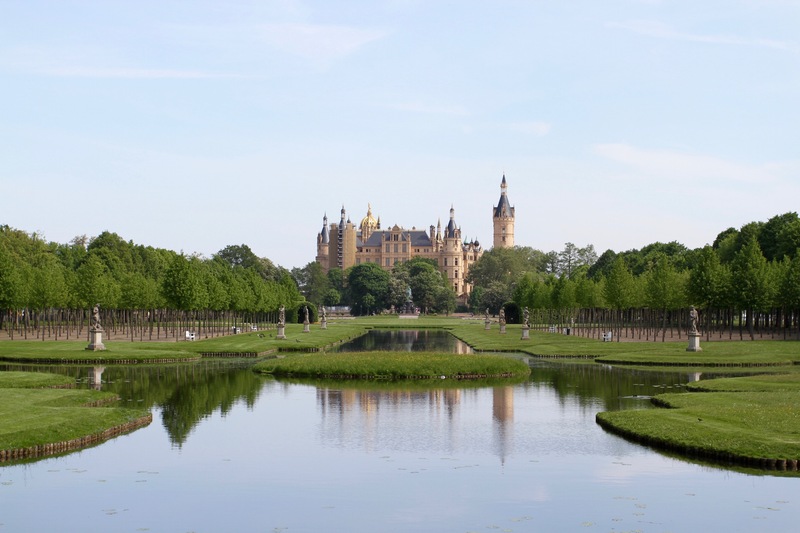 The aristocratic House of Mecklenburg ruled Mecklenburg-Schwerin for eight centuries, playing a role in virtually all major European conflicts during that period. 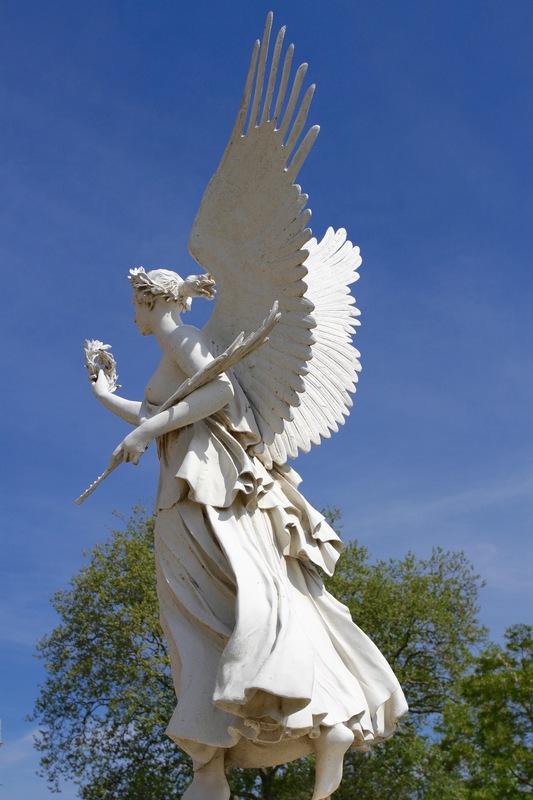 They were influential in the unification of Germany in 1871, before being abolished during the Weimar Republic in 1918, following Germany’s defeat in the First World War. This place has seen some history. 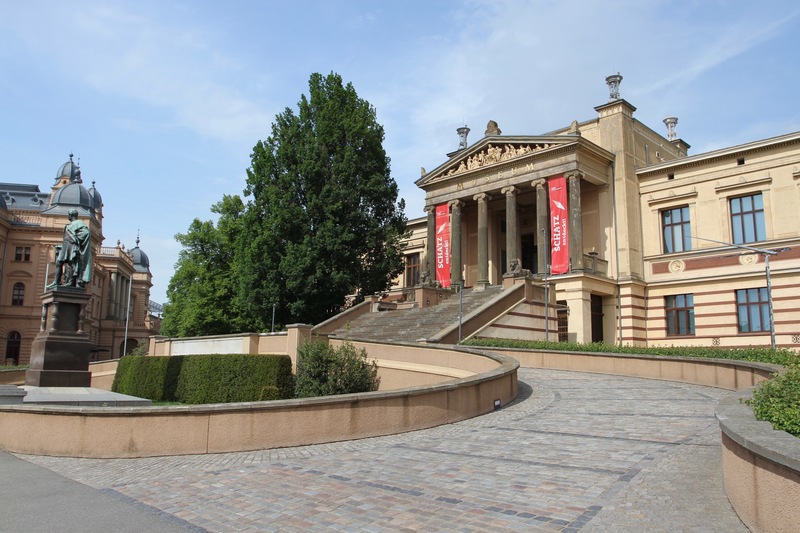 It has also accumulated a number of art collections, including an incredible collection of Masters from the Flemish and Dutch Golden Age now housed in the nearby Staatliches Museum. Inside the castle itself (€8.50 entrance), the well preserved Grand Ducal Apartments are the main attraction. There is still some renovation work going, part of ongoing efforts to have the castle listed as an UNESCO World Heritage Site, which meant some parts of the castle weren’t open. The luxurious interiors are sumptuous on the eye, with gold gilding everywhere and beautifully painted ceilings. 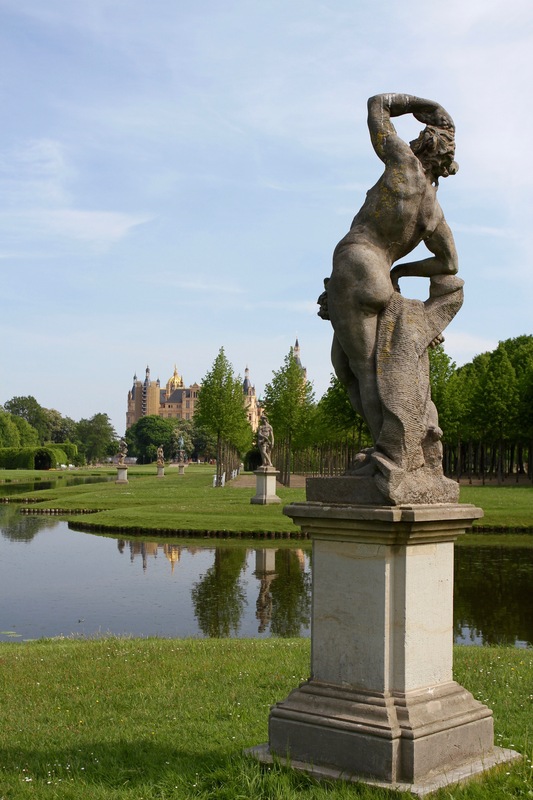 Thanks to the relative obscurity of Schwerin there were few other people visiting and no tour groups. It’s not often you can say that if you’re visiting such a historic place these days. The Grand Duke’s throne room is perhaps the finest of all the rooms. 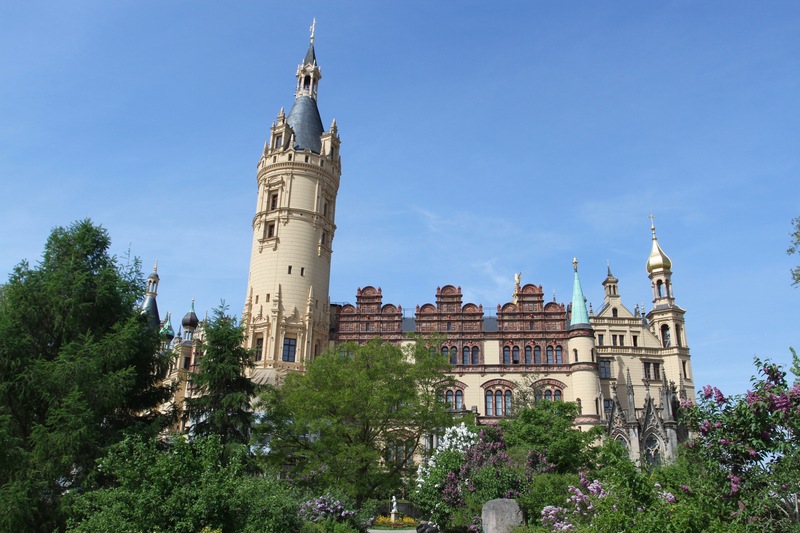 Like any good castle, Schloss Schwerin comes with a ghost, the legendary Petermannchen – whose only crime it seems to me, was to be a person of restricted height. It took me a little over an hour to complete the full tour, there are English translations of the information boards, which is helpful, but there’s not a lot else to detain you. It meant I had a bit of time left to visit the gardens again before heading to Lubeck and the next part of this mini German roadtrip. 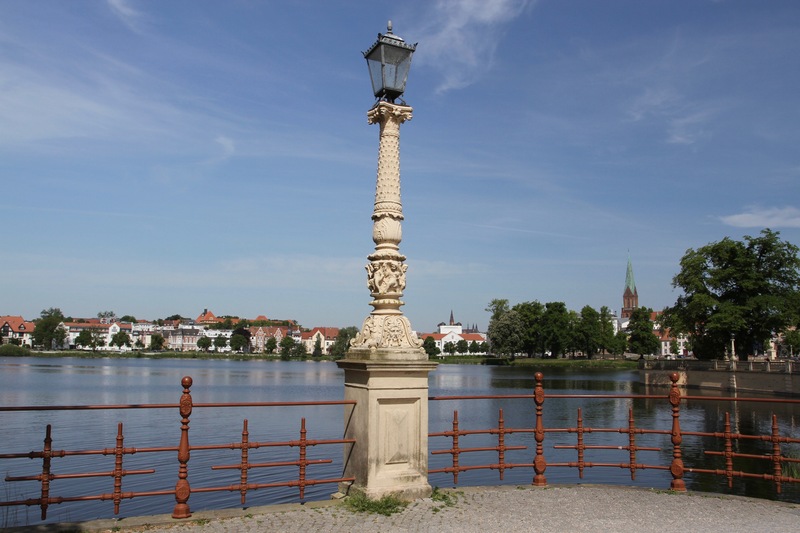 Schwerin is a pretty town of around a hundred thousand people and, surprisingly, for a place as small as this, it is also the capital of the German state of Mecklenburg–West Pomerania. 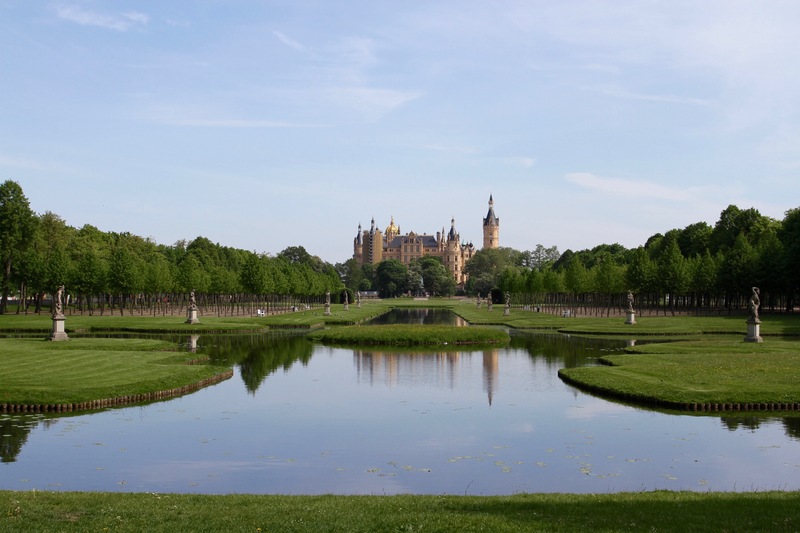 The main reason for a visit is to see Schloss Schwerin, the beautiful castle that dates back to the 14th century and sits on the outskirts of town (of which, more later), but this former seat of the Grand Duchy of Mecklenburg has much more to offer. Its old town survived the Second World War largely intact, and today sits attractively amidst a watery landscape of seven lakes. 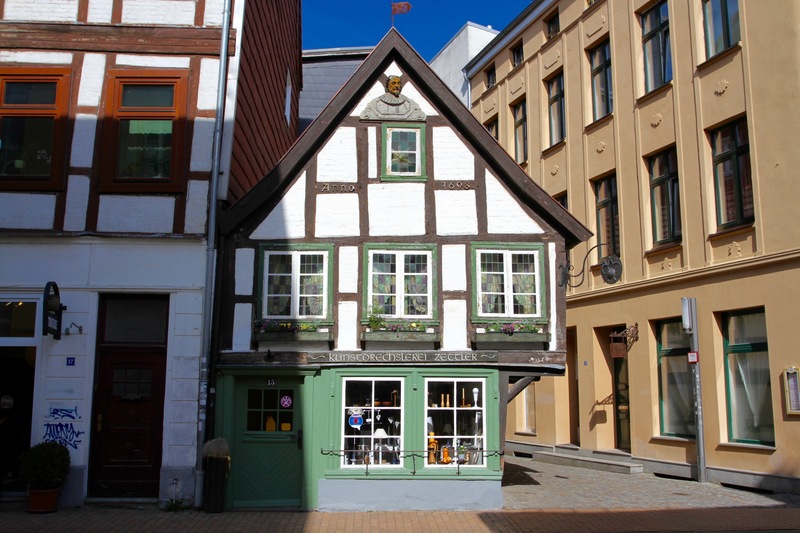 I decided to spend the night here rather than press on to Lubeck, and I’m really glad I did. If for no other reason than I was able to stay in the delightful Zum weißen Haus, a B&B that was the nicest place I stayed on this trip. It also meant I got to see the town in the evening and enjoy some local cuisine. Let’s be honest, not unlike a lot of Germany, that means ‘hearty’, ‘meaty’ and almost certainly accompanied by potatoes. After a day exploring I figured I’d earned it, not to mention sampling some beers at a local watering hole, the Altstadt Brauhaus. I’d arrived in the morning after an early start from Berlin. 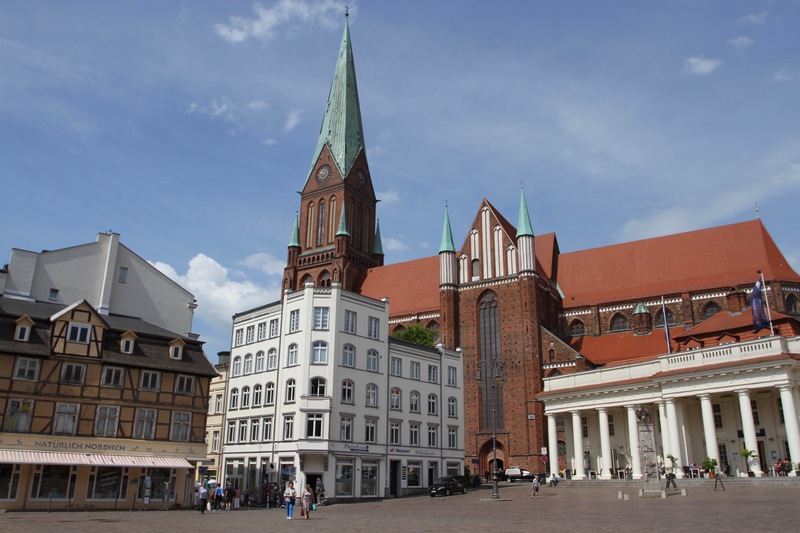 After finding somewhere to park in the town centre I headed to Am Markt, the central square that is towered over by the cathedral and ringed by historic buildings. 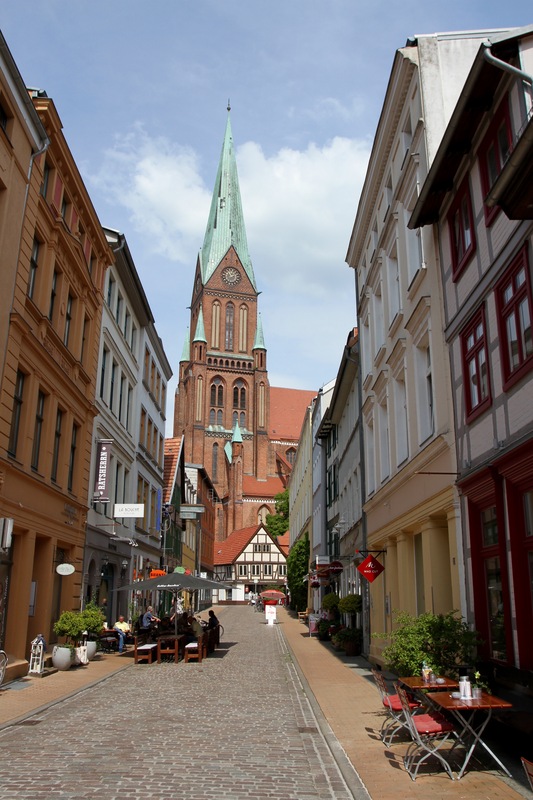 The cathedral dates back to the 12th century, and is famous thanks to Count Henry of Schwerin. 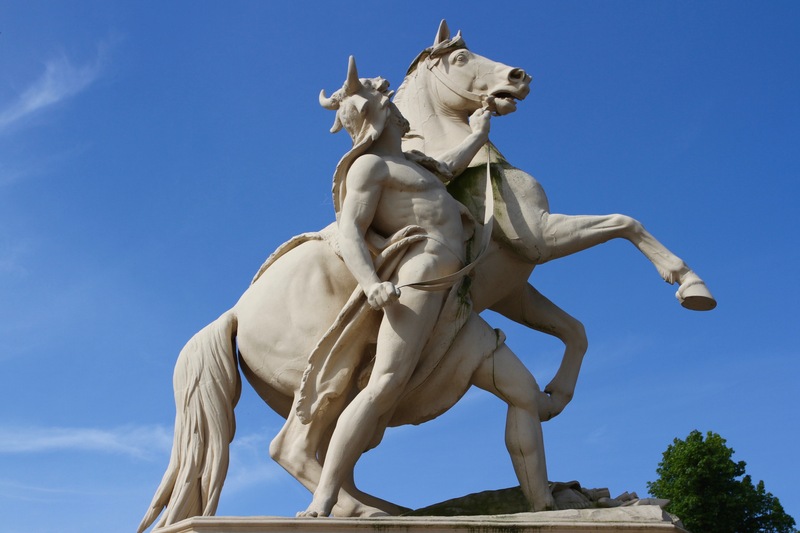 He returned here after attempting to recapture Jerusalem during the Fifth Crusade, allegedly with a drop of Christ’s blood contained inside a jewel. 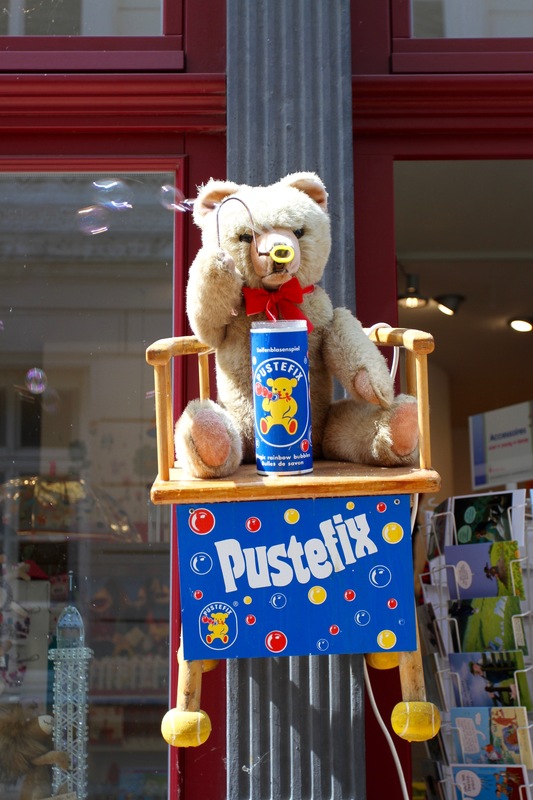 He placed it in the cathedral, which instantly became a pilgrimage site. 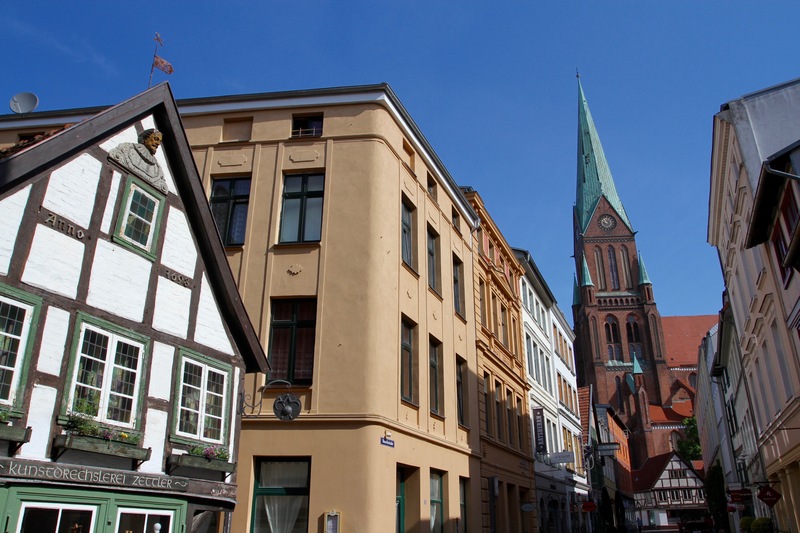 The Am Markt provides a pretty focal point for the town and, while Schwerin may not have a wealth of glorious buildings, take any of the roads that radiate from the square and you’ll find cobbled streets and historic buildings. 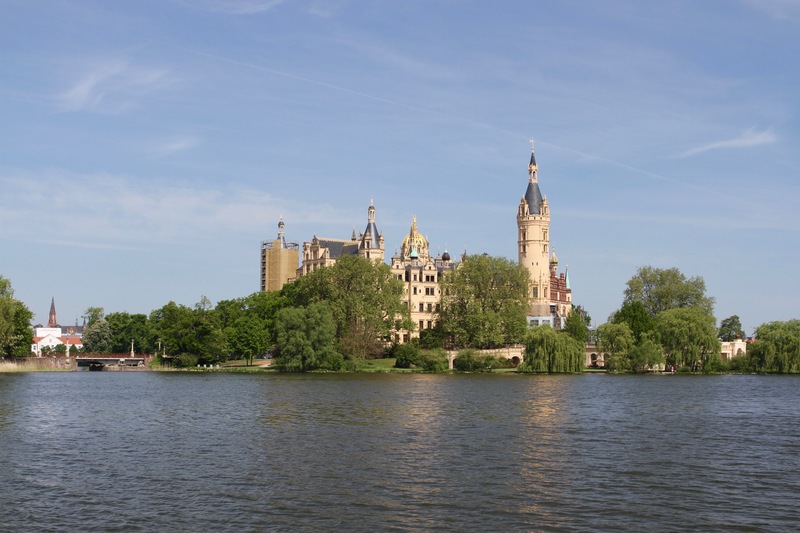 It’s not obvious, to me at least, but Schwerin was in East Germany, now a hotbed of extremist politics. I saw an office of the far right AfD party – one in five people in this state voted for them in 2017. In their window was an ‘I ❤ Germany’ bag. I’m pretty sure it’s possible to ❤ Germany without hating everyone else, but no one seems to have told the AfD. I wandered around for a while before heading to local lunchtime institution, Weinhaus Wöhler, for something to eat. They have a pleasant courtyard but deciding what to eat was something of a lottery. No one spoke English and the German menu was filled with colloquialisms that confounded Google Translate. After Berlin it was a bit of a shock to be in an area where very few people spoke English. Pot luck landed me with a dish of chicken and curried vegetables, pretty tasty and a much needed change from sausage, potatoes and cabbage. 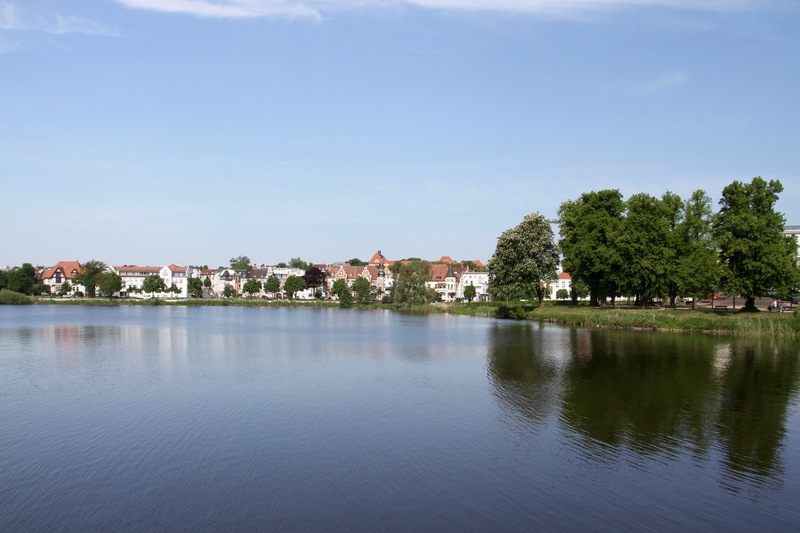 I walked off lunch with a stroll around the Pfaffenteich, the small lake in the heart of the town. On the far side was an odd looking orange building that looks like a North African castle has escaped and taken up residence. Today, this building is home to the state interior ministry, but during the communist era it was home to the Stasi secret police. 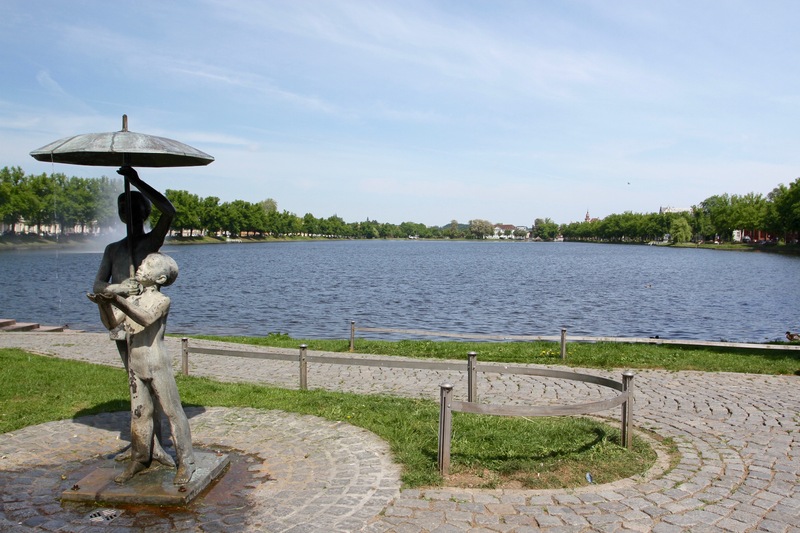 From the top of the lake is a pedestrianised street that runs down to the largest lake in the area, the Schweriner See, and to Schloss Schwerin, my next destination.